Part Two in the brand new series from Holly Hepburn, perfect for all fans of Cathy Bramley and Katie Fforde. There’s nothing more romantic than a winter wedding and sisters Sam and Nessie are delighted to play host at the Star and Sixpence to a party for two of Little Monkham’s most colourful characters. The celebration even sees the return of Joss, which results in rivalry between him and Gabe, and mixed feelings in Sam. 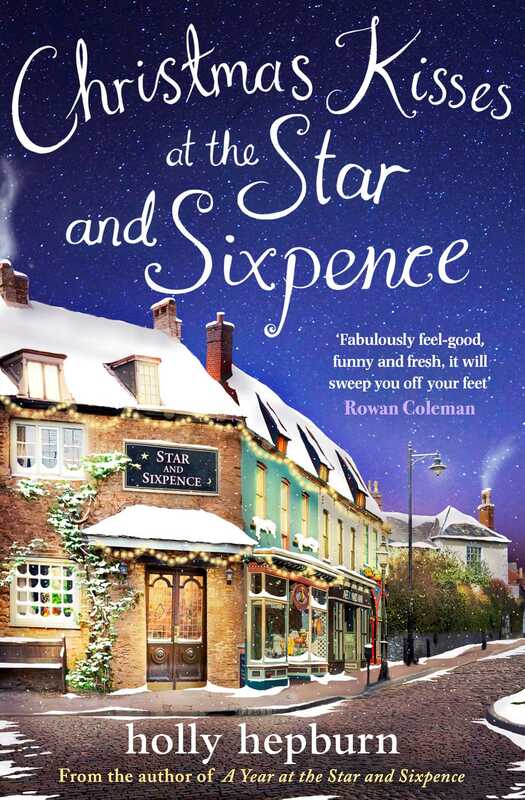 If you loved Part Two of the LAST ORDERS AT THE STAR AND SIXPENCE series, pre-order Part Three: Cosy Nights at the Star and Sixpence now!